You know how important logo packaging can be for the marketability of your products. Here at ABV Packaging, we give you the control you need to make the best logo choices for your products. When you choose to create a custom package, you can put the logo on the body of the bag or on the zipper head. This process is really simple for businesses that already have a logo, but what about for a small company that has yet to delve into this arena? 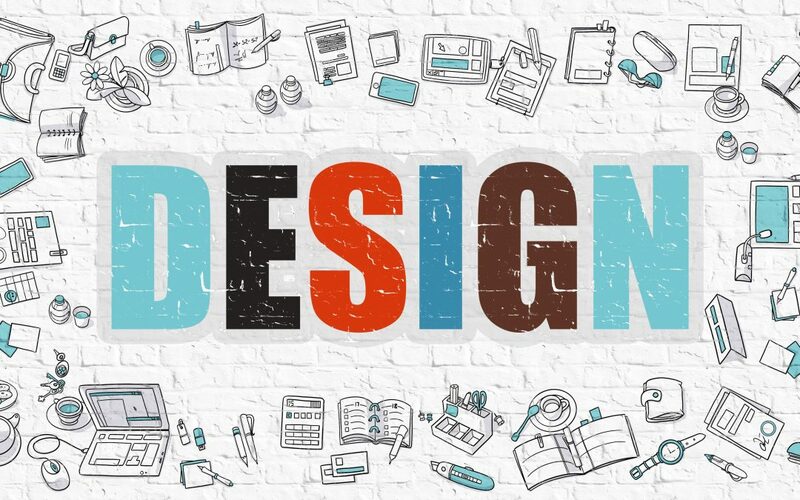 Consider these tips as you go about designing a logo for your business. Think About Your Brand: What does your company sell? How can you incorporate the image of your business into the logo? The shape of the logo can play a big role in how consumers see your company. For example, round images may be linked to ideas of softness, which might not be appropriate for a company that sells products for bodybuilders. Choose Pleasing Color Harmonies: Being eye-catching is a good quality when it comes to logos. However, you need to be sure that your emblem is catching glances for the right reason. Using too many colors or shades that don’t go together can make your logo busy. Consider choosing a dominant color, and then add in one or two complementary colors to use sparingly. Stick With the Basics: It can be tempting to create something intricate and thought provoking for the packaging of your products. However, this strategy is not always a good one. Sticking with basic, simple logos can ensure that the customers are seeing the other information on the package as well. It is also easier to put a simple image on a zipper head. Because packaging is such an important part of your sales, you need to make sure that every aspect of your custom bag is in line with your business’s goals. When you create a custom product, you can either bring a pre-made design or work with our team to create a design. If you need assistance deciding how best to highlight your logo and company brand, contact us for assistance.